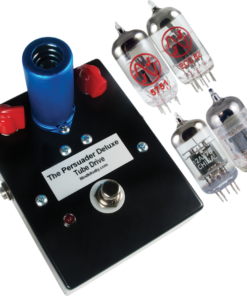 The Persuader Deluxe Pedal Kit is a DIY, point to point kit that allows you to make your very own tube driven overdrive pedal. 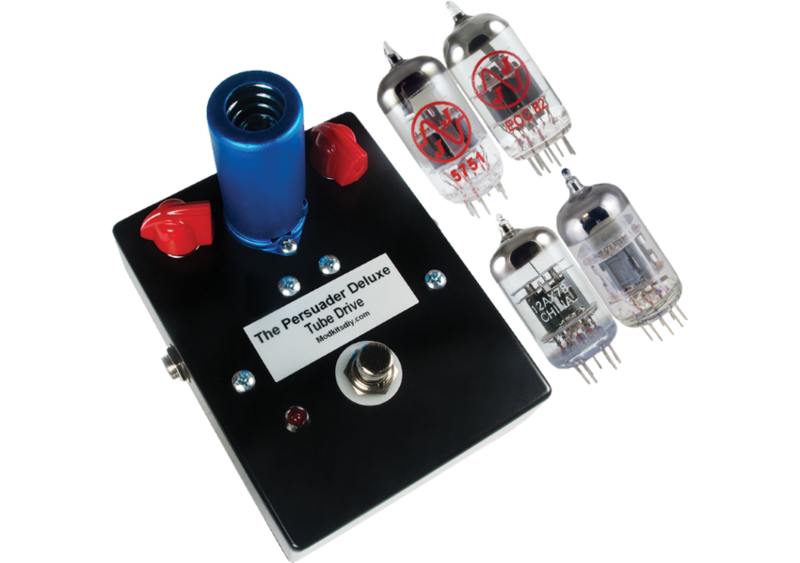 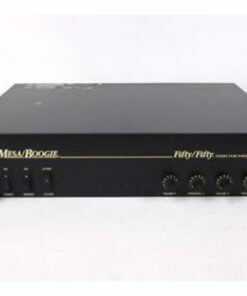 The kit comes with four pre amp tubes which are a JJ 5751, 12AX7B China, JJ 12AU7 and a NOS USA-made 12AT7. 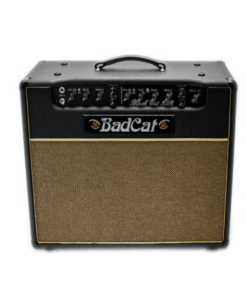 Swap them out our add your own to create a wide range of tones from just a hint of break up from the JJ 5751 to over the top crunchy distortion using the NOS US made 12AT7. 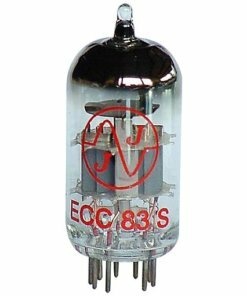 Check out the kit we made up and ran a JJ 12AU7 ECC82 through it. 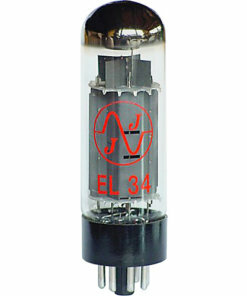 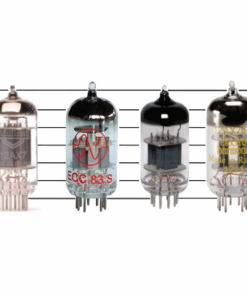 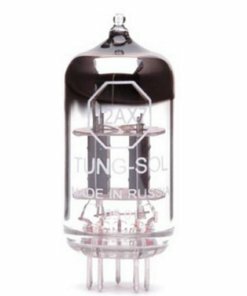 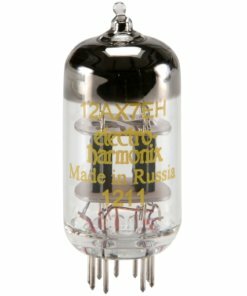 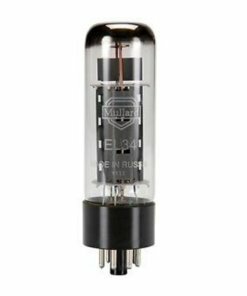 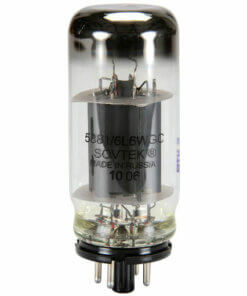 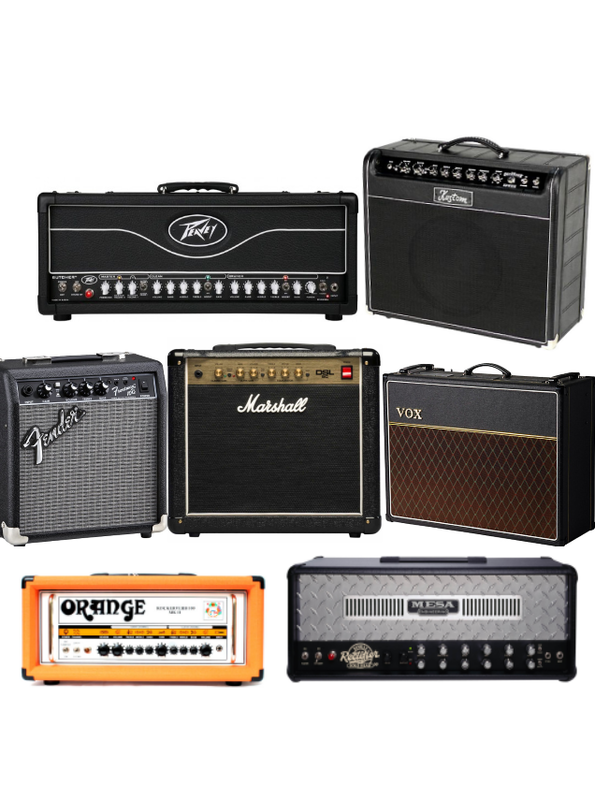 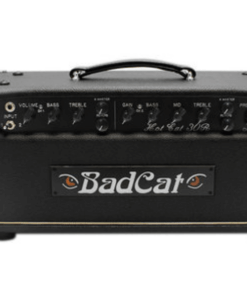 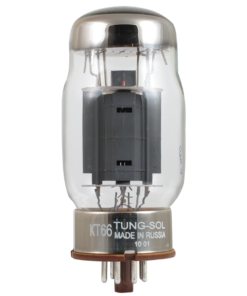 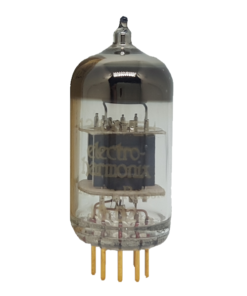 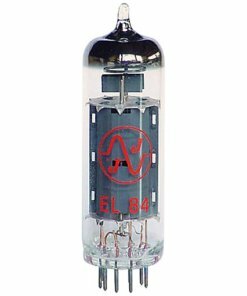 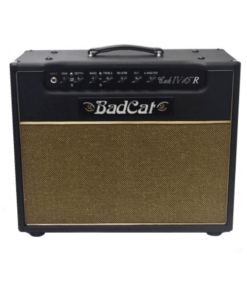 Can I swap a 12AX7 for a different tube?